After astounding public demand, for the very first time ever, Joseph Clark will be in Cape Town for 5 performances only of The Music of QUEEN at The Artscape Theatre Centre from Wednesday 11th – Sunday 15th July 2018. Regarded by many as the world’s number one performer doing justice to Queen’s music, Joseph will thrill you with his magical and individual style by taking the iconic group’s music to another level. Joseph and his band have toured internationally and played to over 30,000 Queen-fans in The Gelredome Stadium in The Netherlands in 2011. 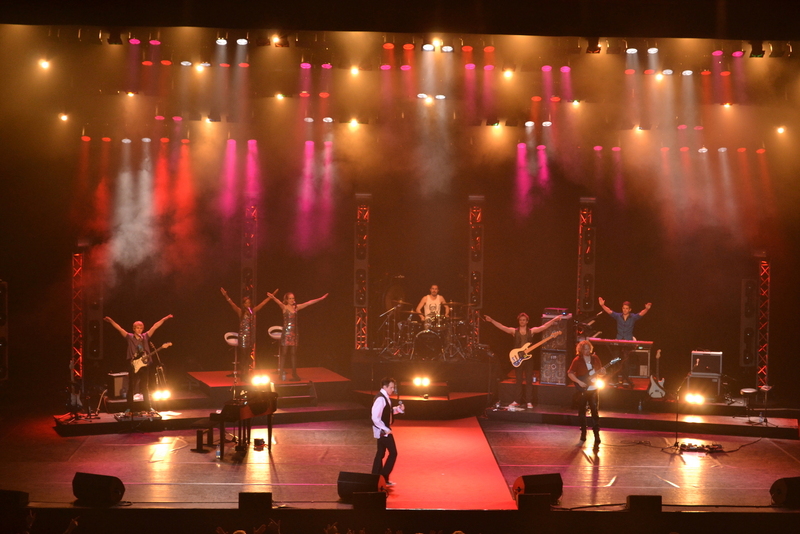 The line-up of songs in Joseph Clark– The Music of QUEEN is like no other Queen tribute. Apart from classics like We Will Rock You, Another One Bites The Dust, We Are The Champions, I Want To Break Free, Killer Queen, Fat Bottomed Girls, Bicycle Race, and Bohemian Rhapsody, they also cover songs not normally performed live, including Innuendo, You Take My Breath Away, Is This The World We Created, Too Much Love Will Kill You, Mother Love and In My Defence.